Are you tech savvy? Are you always up-to-date on the most recent happenings in the sports world? Are you a great writer with a strong opinion? 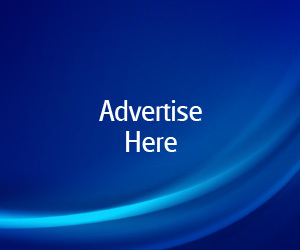 Then the ever-growing sports social media industry may be for you! The Sports Social Media landscape has transformed dramatically over the last few years and continues to change at a rapid pace. Social media has changed the sports world making information instantaneously available. Real-time updates become breaking news that find its way to millions of people with just a click of the mouse. Blogs are replacing newspapers and social media reporters are now replacing sideline reporters. Sports Media is one of the most exciting fields in the industry today and will only gain in popularity in the future. Be sure to follow Sports Networker for articles, videos, and stories about Sports Social Media and a variety of other disciplines in the sports industry. Stay up-to-date with the latest industry trends from Sports Networker! 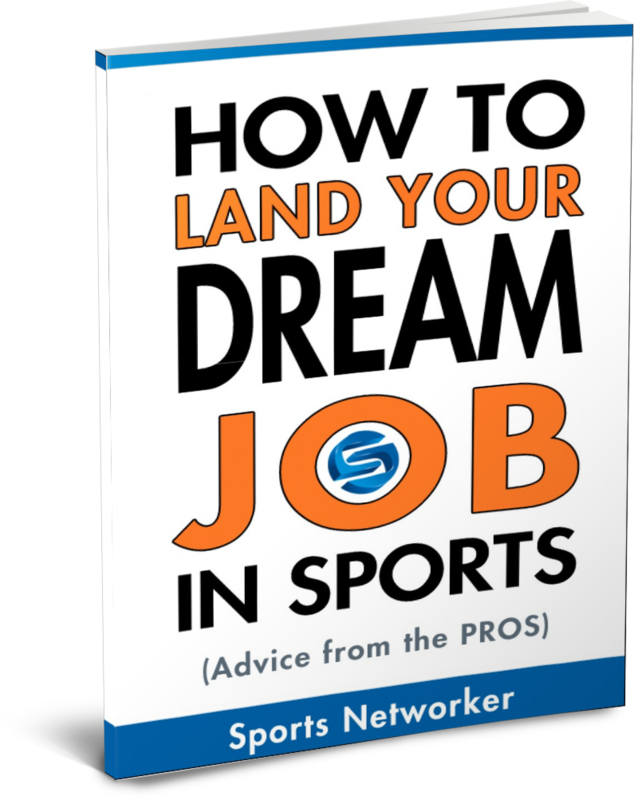 We are excited to introduce the Sports Networker’s exclusive Twitter sports marketing guide. We have analyzed the top twitter users in sports and formulated some key steps on how teams are marketing their brand to interact and build a relationship with their fans, helping create some of the highest follower counts on Twitter. While every sport and team appeals to different fan bases, utilizing social media is something that every sports organization can capitalize on. No matter if you’re involved with an amateur basketball team or in charge of a pro football team, you’re going to want to take a look to see the top ways to improve your brand. Remember, all support and encouragement counts when you’re chasing for the championship. Download the free guide by filling in your name and email below to see exactly how the top sports teams put out their ‘A game’ and learn ways to grow your own following.